Consider contributing to these activities and adding more! Activity: Our Beth Israel Community Shabbat, April 20, will invite some guests who otherwise would find it difficult to attend. We will "sponsor" some guests and will donate a portion of the overall proceeds to the Suicide Prevention Task Force. Details: BringJoin a interfaith team of volunteers to provide 4 hours of work to a non-profit service organization on May 4. Sign up here. See www.bethisraelpa.org/interfaithactioncommunity to sign up. Activity: Collecting canned goods and non-perishable food items for Food Bank at Shabbat Across America. Coordinated by: Drew Wientraub and others. 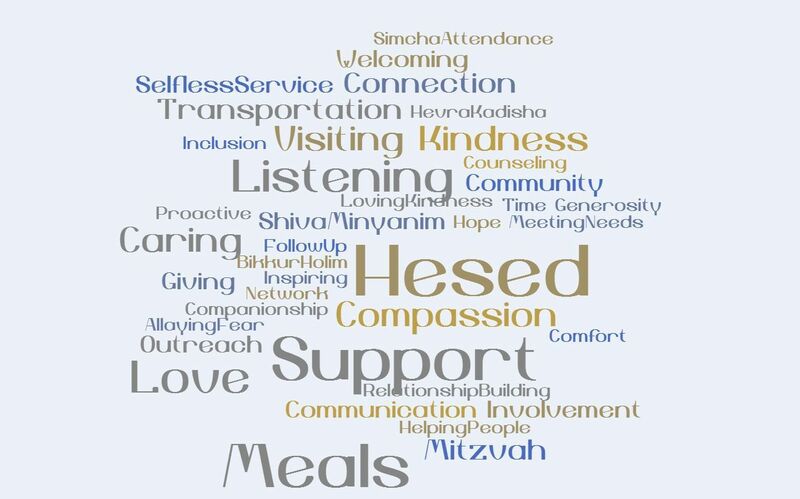 Results: In addition to canned good collection, at the end of the Shabbat Across America dinner, meals were delivered to sick and shut-in folks. Activity: Cradles to Crayons - collecting children's materials for the Cradles to Crayons organization. Results: 20 volunteers helped pack and transport the items. 40 bags clothing, 5 car seats, many toys, many many people dontated items. 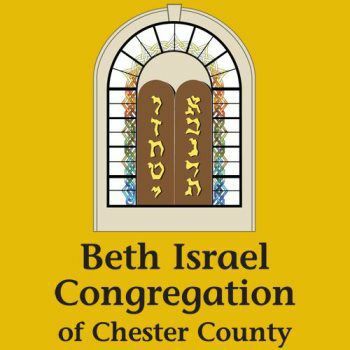 Details: 12 men combined forces from the Beth Israel and Kesher Israel Men's Clubs to do construction work at the Coatesville construction site of Habitat for Humanity Chester County. Habitat staff accommodated us by coming in on their days off. Results: Framing and plumbing were accomplished on two of the three new houses. Good fellowship and friends were made.